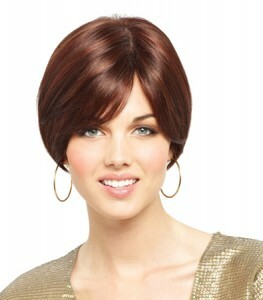 Go beyond your expectations and be inspired with the hottest trends in highlights. 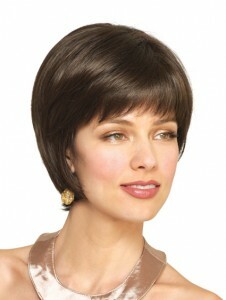 The Amore Designer Series has the natural look of the Hybrant Shades- a fusion of rich colour to enhance your lifestyle. 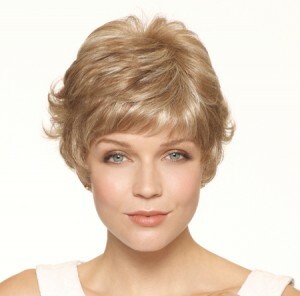 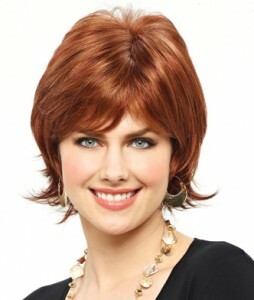 Experience the comfort and fit of the finest quality two-layer construction monofilament wigs with hand-tied top and machine wefting at the sides and back. 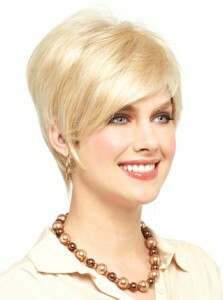 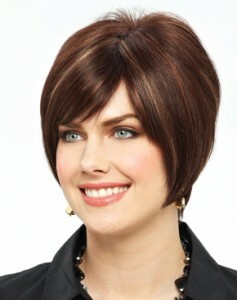 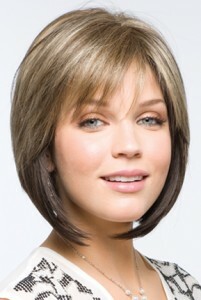 Amore Human Hair wigs are 100% Remy Human Hair. 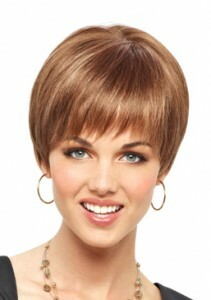 They are Lace Front and Monofilament Cap, lightweight and natural.